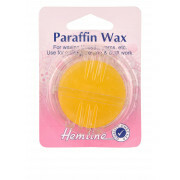 This paraffin wax from Hemline is useful for eliminating twisting and knotting of thread and yarns. 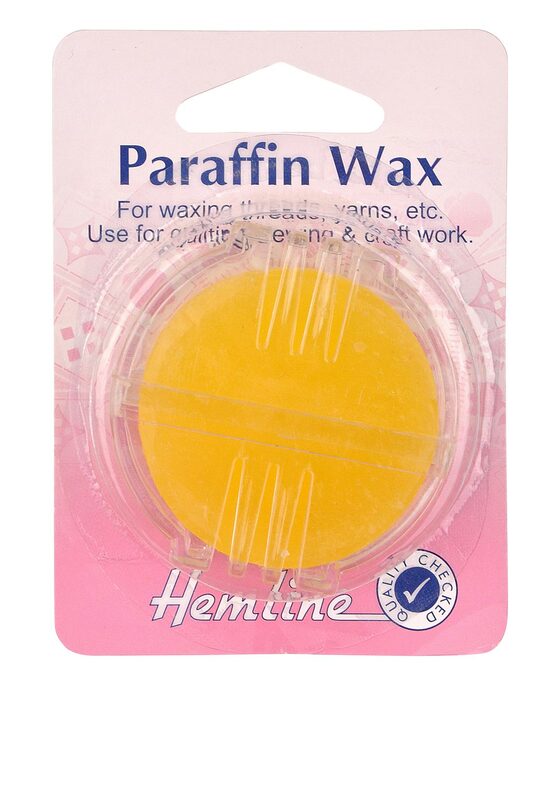 Useful for using when stitching dolls eyes or general textile work. It comes with plastic holder.